Press arrow keys to move, space key to jump, esc to exit. 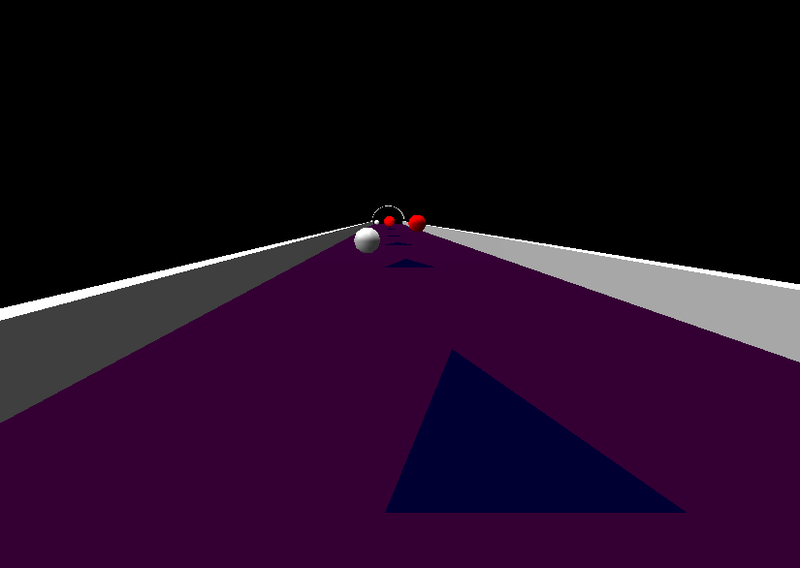 3d rolling balls is developed by using c++ and opengl library. Vovsoft is the developer of this game. We are dedicated to offering quality software and constantly improving our products according to user needs. Please visit our web site on https://vovsoft. Com and subscribe to our newsletter mailing list. 3D Rolling Balls is a game that works under windows xp, windows vista and windows 7. It supports both 32-bit & 64-bit windows editions, therefore it could run faster on 64-bit computers. It is Free so you can download it and share it with your friends. Estimated download time for 3D Rolling Balls on a common adsl connection is less than a minute. Version 1.3 was released three hundred thirty eight days ago by VOVSOFT. Click the green download button to download it now.